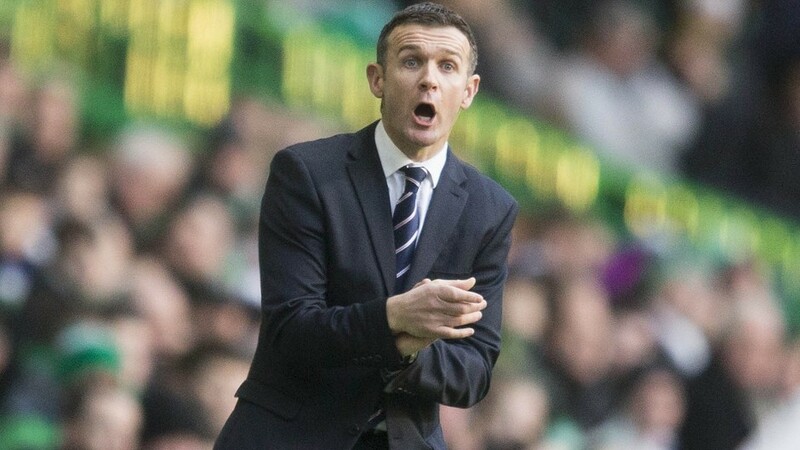 Jim McIntyre's side take on rivals Caley Thistle this weekend. Ross County have signed Leyton Orient goalkeeper Gary Woods on loan until January. Staggies manager Jim McIntyre made the signing at the eleventh hour before last night’s transfer deadline. County had been searching for a goalkeeper to compete with first choice Scott Fox, after Daniel Bachmann terminated his loan from Stoke City on Monday. Woods has not played since a 4-1 defeat by Scunthorpe on January 31, having been backup to Alex Ciask at the London outfit. Woods is a former England under-18 international, who began his career with Manchester United, and has also had spells with Doncaster Rovers and Watford.